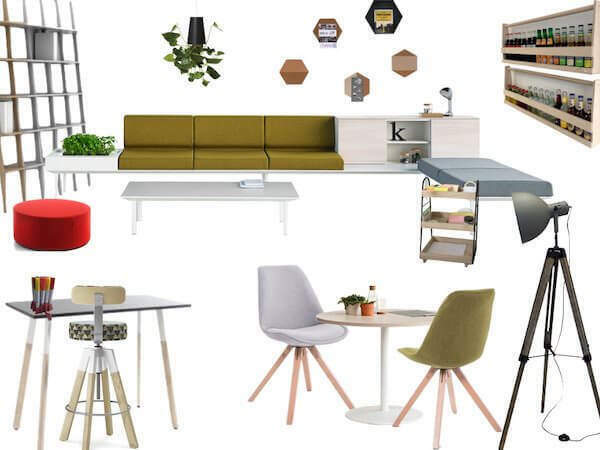 Furnishings & shop for creative work. Almost all corporate events are about learning. Product features, branding, in-service training, hackathons, barcamps & many others measure their success in that the participants later remember and at best use that memory at the right moment. In order to do that, there are many components to consider and one of them is space. Up to 40% of the work & workshop success depends solely on the appropriate environment. That’s why it’s easier to get great results from individually designed offices and inspiring seminar rooms. And that’s how we support you. Use space for success. Or how tailor-made space settings make companies more productive. 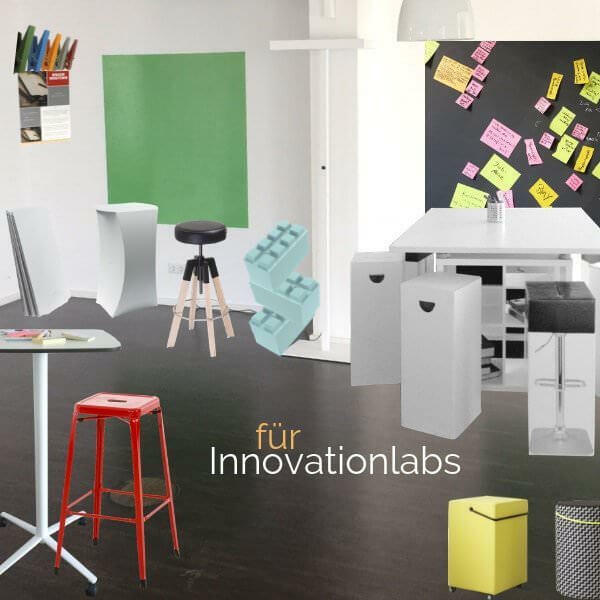 Mobile, dynamic room environments, a change between sitting and standing, interactive teamwork and space changes that can be changed at any time increase our intuition, improve learning behavior and group work as well as the process of decision-making. 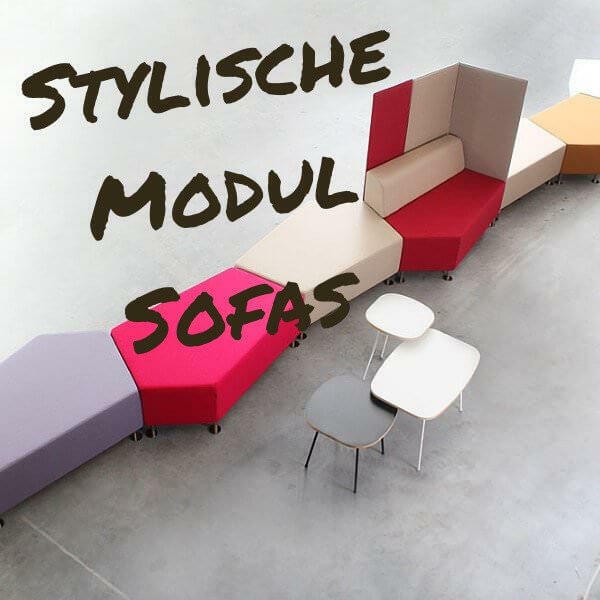 Einen Großteil unserer Möbel lassen wir individuell anfertigen, einen kleineren Teil bauen wir für unsere Bedürfnisse selbst. Wir konzentrieren uns auf Hersteller, die mit ihren Produkten den klassischen Bürobereich abdecken und dazu auch ungewöhnliche, innovative Ideen umsetzen. Daher findet ihr in unseren Locations viele Raumsetups, die anders ausgestattet sind als herkömmliche Seminar- oder Tagungsräume. Ideen für unser Kreativ-Equipment entspringen meistens der Praxis. Wenn wir in unseren Workshops merken, dass etwas fehlt oder besser ginge, entwickeln wir Neues zusammen mit unseren Partnern. So sind auch unsere MindBoards entstanden. Einzelne, bewährte Setups bieten wir euch über unseren Shop an. 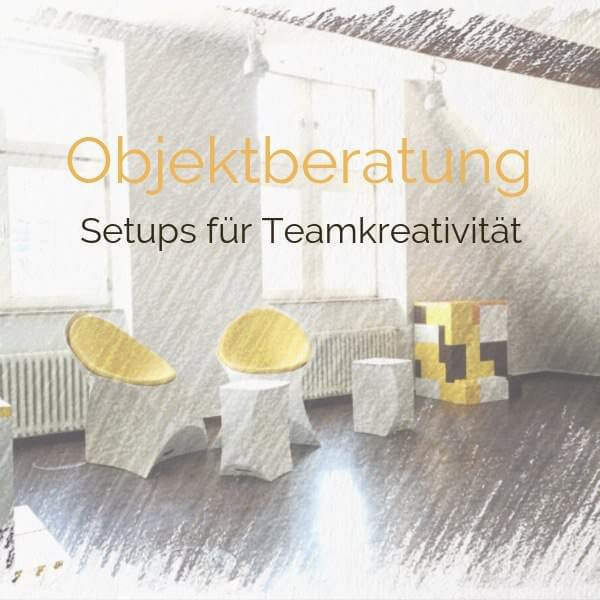 Für Beratungen rund um Work Spaces nehmen wir uns Zeit und planen Architekturen, die eure individuellen und kollektiven Arbeitsweisen unterstützen. 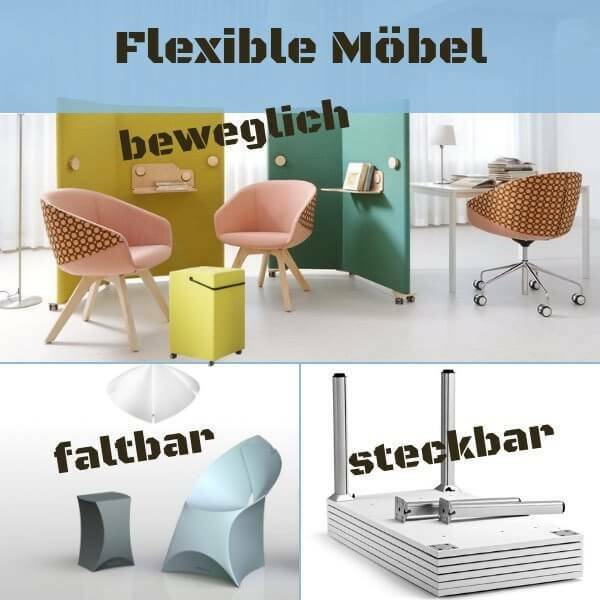 Übrigens – unsere Showrooms sind in unseren Locations integriert. Stühle, Tische, die Boards, Haftnotizen und mehr könnt ihr euch vor Ort ansehen und testen. 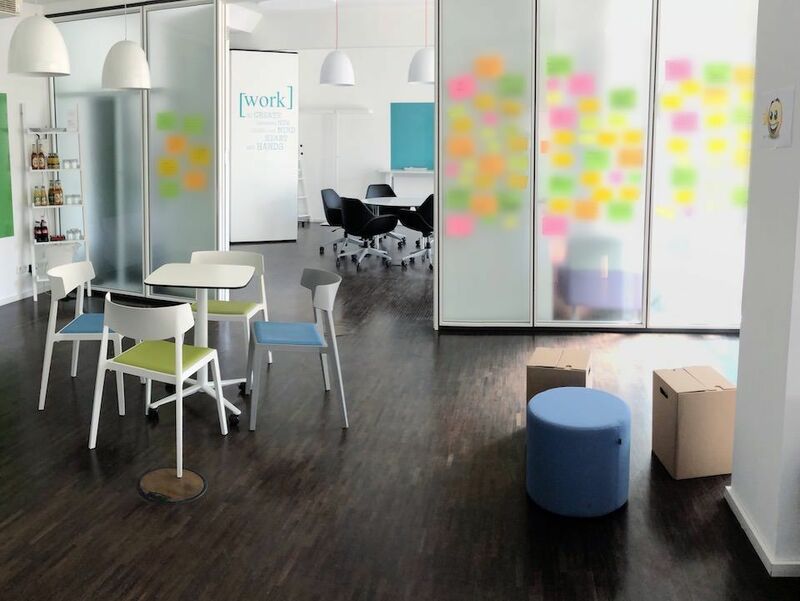 Wir zeigen euch, wie ihr aus eurem Workshopraum mehr rausholt, Locations perfekt einrichtet oder euen Offices eine neue Wirkung verleiht. 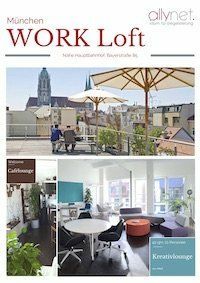 Gemeinsam erarbeiten wir ein Konzept für schöne Workspaces, in denen ihr euch wohlfühlt, gerne arbeitet und die euch produktiver machen. For more motivation, a more creative atmosphere and better results. Dates and guided tours by appointment. This declaration of consent refers to the collection of personal data of individual employees, as well as company-related data of customers in accordance with Article 7 of the GDPR. Data processing is carried out in accordance with Article 6. 1 p. 1 lit. A DSGVO.